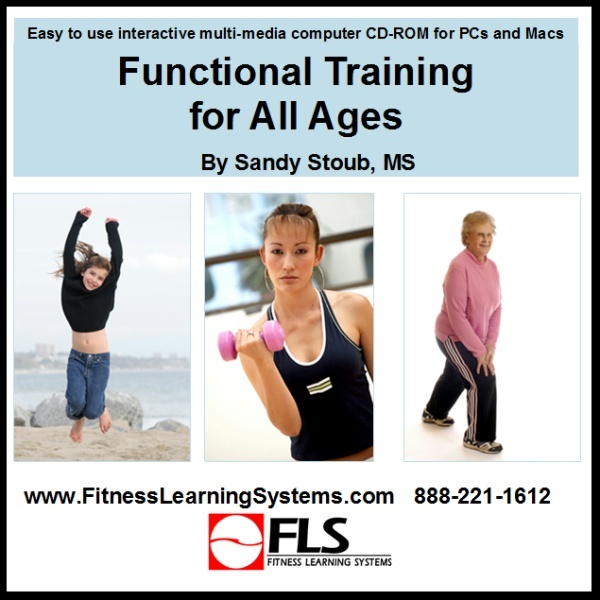 The term “functional fitness” is a broadly applied concept that can be simply defined as the level of fitness and body preparation needed to complete activities of daily need and desire without undue stress or fatigue. Athletes are “functionally” and “specifically” conditioned to optimize performance levels while seniors need to be functionally prepared to perform basic A.D.L’s, or activities of daily living which can include ambulation, transfer, bathing, dressing, and general personal and home care. This course integrates concepts from ADL based training and applies it to all ages. The application of multiple strategies, drills, and methods of training allow individuals of all ages to become functionally prepared for life. Multi-plane and multi-sensory methods will be addressed through a science-based, practical approach to understanding an integrated body approach.